My name is Lisa Monforte and I am the Junior High mathematics teacher and Junior High student council sponsor. Student Council is an organization conducted by students and supervised by the sponsor. The purpose of the student council is to give students an opportunity to develop leadership skills by organizing and carrying out school activities and service projects. 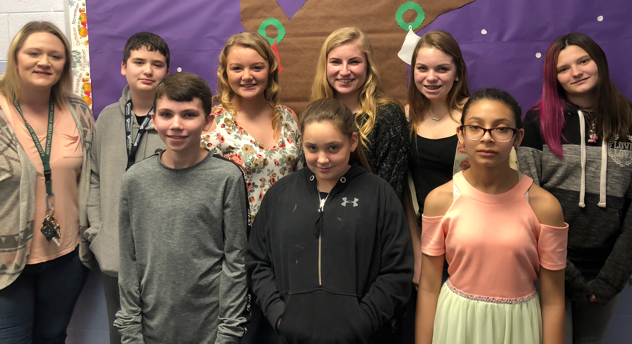 Our council members are also involved with planning events that contribute to school spirit and community welfare, the student council is the voice of the student body. They help share student ideas, interests and concerns within the school body.